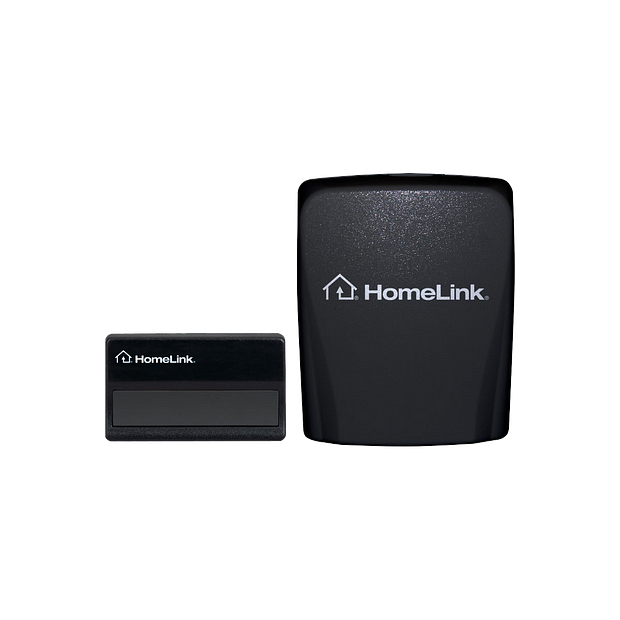 This standalone kit acts as a compatibility bridge for synchronizing an older vehicles HomeLink® system to Security+ 2.0® garage door openers; manufactured after 2011. 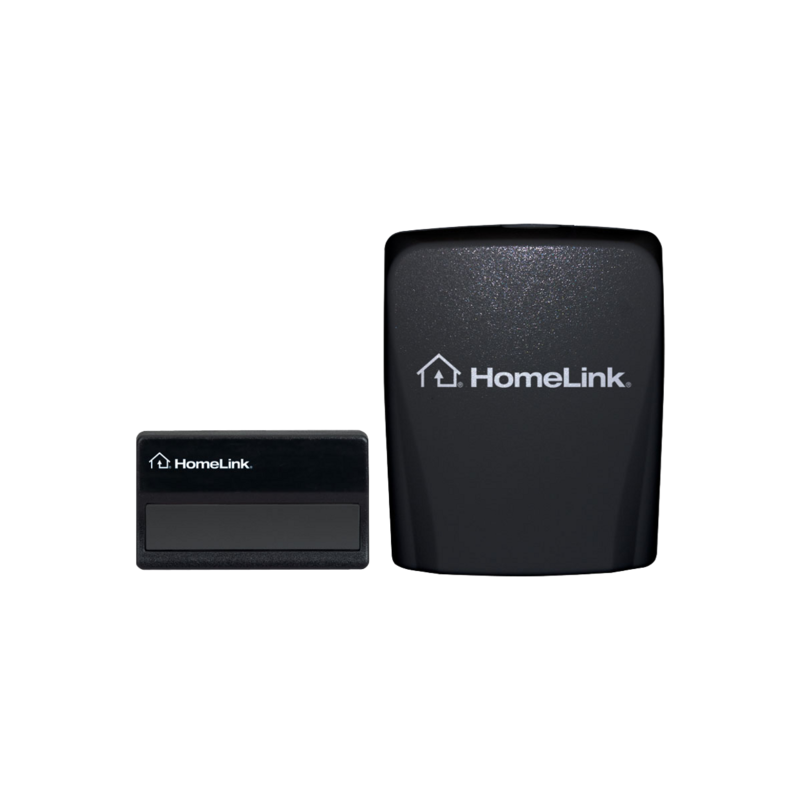 Security+ 2.0® garage door openers feature a yellow learn button and a yellow flexible antenna wire. This kit requires 120VAC and is intended for use indoors only.